Coastal real estates in Bulgaria. 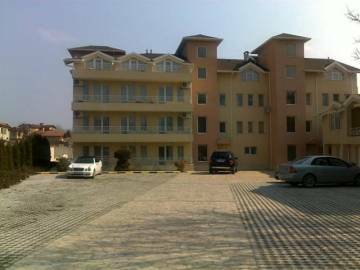 A bargain and furnished two bedroom apartment in the new building in Bulgaria, close to the beach and golf course - 800 meters and sea resorts - Golden Sands and Albena, in the area of Dobreva cheshma, Galata quarter, Varna, Permission for use, Act 16. Hunting area and fishing area. 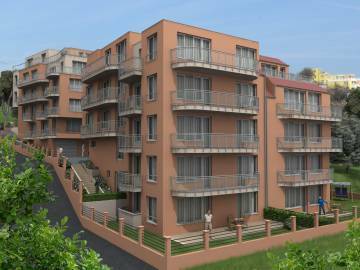 Apartments in Varna, the sea capital of Bulgaria, complex "Breeze"
Coastal real estates in Bulgaria. 0.5 km. from the beach and panoramic sea view. 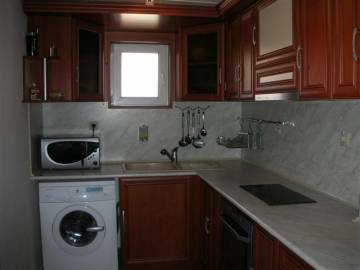 We offer for sale apartments in Varna. Possibility of night and beach fun, fishing and hunting, golf. Купете апартамент в комплекс "Бриз"
The apartment is located in a residential building in "Breeze", Varna. Coastal real estates in Bulgaria. Hunting area and fishing area. Coastal real estates in Bulgaria. 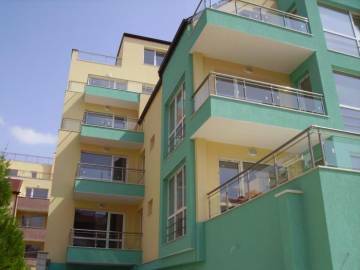 Apartments in Bulgaria, close to the beach and sea resorts - Golden Sands and Albena. Hunting area and fishing area. 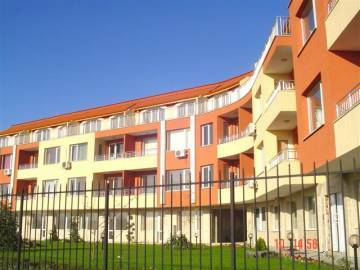 We offer for sale apartments in Varna. Coastal real estates in Bulgaria. 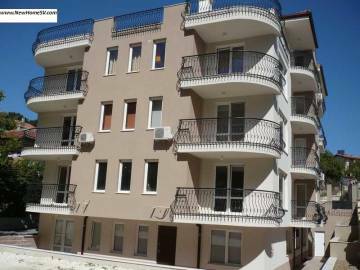 Fully finished 1 bedroom apartments for sale in Bulgaria, on the coast, in the coastal quarter of Alen mak - Varna, before permission for use, Act 16. Possibility of night and beach fun, fishing and hunting, golf. Coastal real estates in Bulgaria. 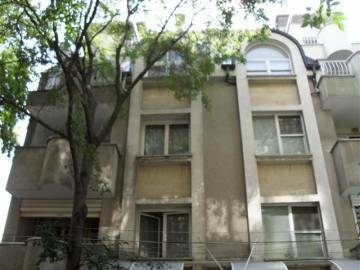 Furnished penthouse in Bulgaria, close to the beach and sea resorts - Golden Sands and Albena, in the quarter of Cherven ploshtad - Generalite, close to downtown of Varna, Permission for use, Act 16. Hunting area and fishing area.